These dairy farms go back generations and are run by families that have a deep connection to the land and a passion for their craft. 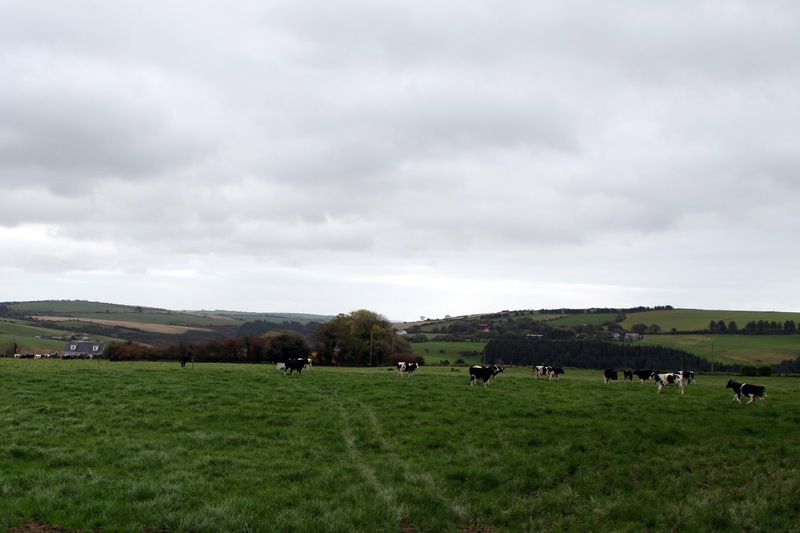 In County Cork, grass grows 300 days out of the year, in cycles of 18-21 days in the summer but as long as 80 days in the winter months. 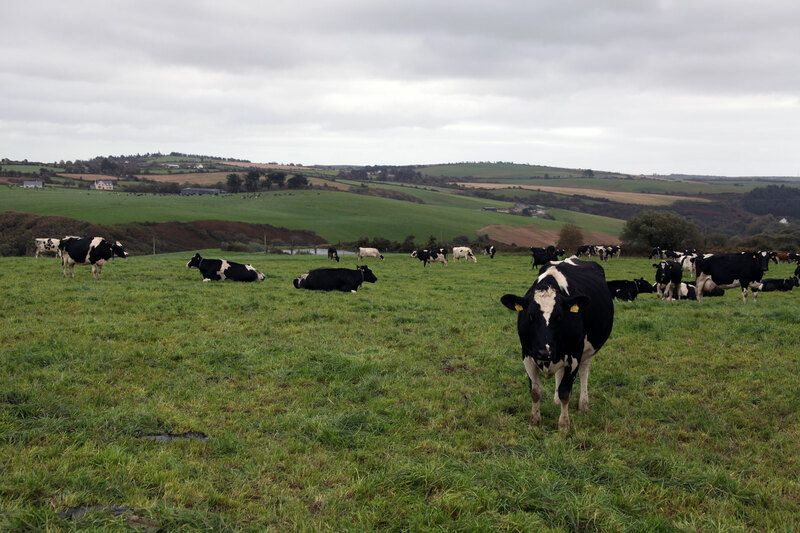 Healthy grass starts with soil fertility, and there has been an initiative in Ireland in recent years to care for the soil in ways that produce optimal grass. The best grass is grass that is dry and leafy, without stems. It can be turned straight into milk and produces milk that is higher in fat. The milking process is largely automated. While these are family-owned farms, not factory farms, there is still a great deal of automation in the practice of modern dairy farming. Tools of automation relieve stress on the cows and make it easier for the farmers to do their jobs. Automation allows for efficient milking of the cows, for information about each cow’s ration of food and milk yield to be recorded, and for cows who seem sick or undernourished to be easily separated from the herd by a drafting system so they can get the additional care they need. After the milk is collected, it is tested for bacteria and then filtered and cooled. Every Friday, a tanker stops at each of the five farms to collect the milk and deliver it to the local Co-op, where it is pumped into a silo to set it aside from the batches coming in from the other hundreds of farms in the Co-op. This milk is then separated into rich dairy cream and combined with premium Irish Whiskey to become Irish Cream Liqueur within 48 hours of collection. Happy cows produce the highest quality milk. A happy cow often has what farmers call “happy lines”, the fat rolls that develop around a cow’s ribs, a sign that it’s a well-fed cow with excellent nutrition. 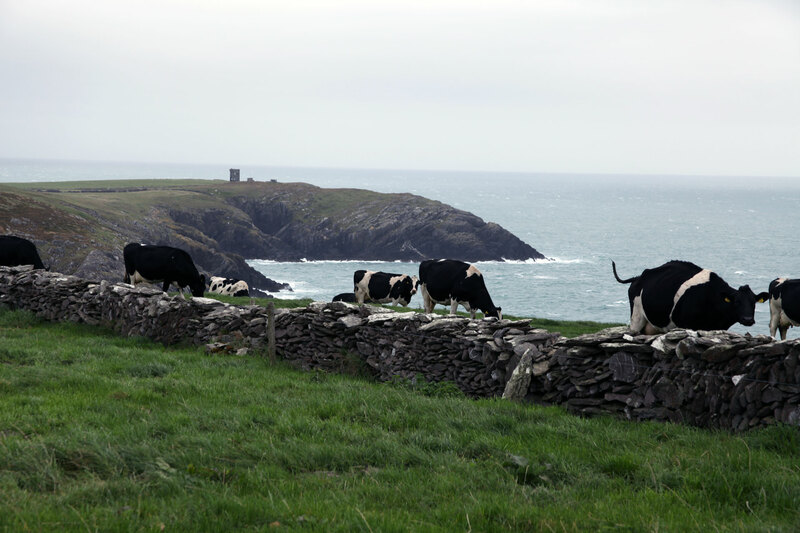 The cows of County Cork are outside 300 days of the year, grazing in lush pastures and soaking up the sun and the ocean air. The families who run these farms don’t just tend to their herds, they care for them. They are deeply committed to giving them the best quality of life. This care is most evident in the treatment of the cows who are calving and the calves once they are born. The average age of first calving is two years, and most farms have two calving seasons; typically a shorter season in late autumn and then a longer season from late January until April. The spring calving season has the advantage of nicer weather, allowing the calves to be introduced to pasture sooner. New calves have no immunity for the first week so they are kept in separate pens before being moved to the calf shed, where they typically stay for 12 to 14 weeks before being moved out to grass. Co-op groups are intended to help create camaraderie in what can be a solitary profession. 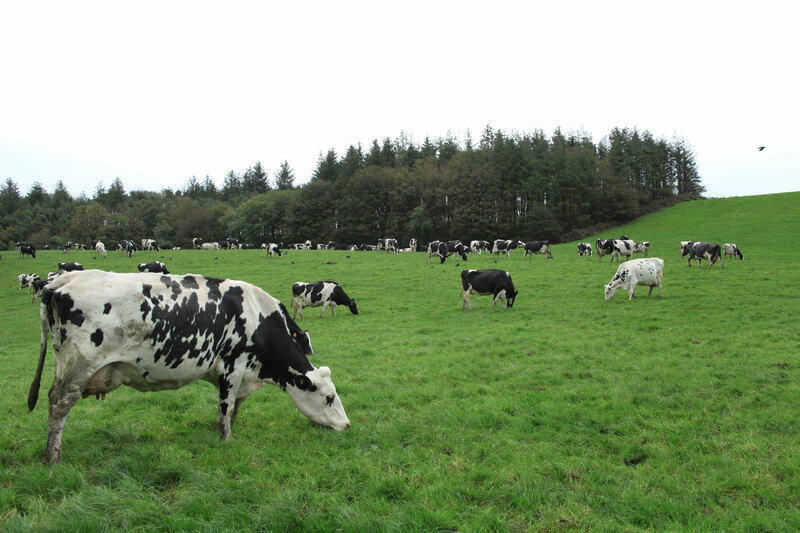 The dairy farmers of Five Farms are members of a local dairy Co-op of over 500 farms. The Co-op helps guarantee that all farms within the group get a fair price for their output and provides a supportive community for the farmers. 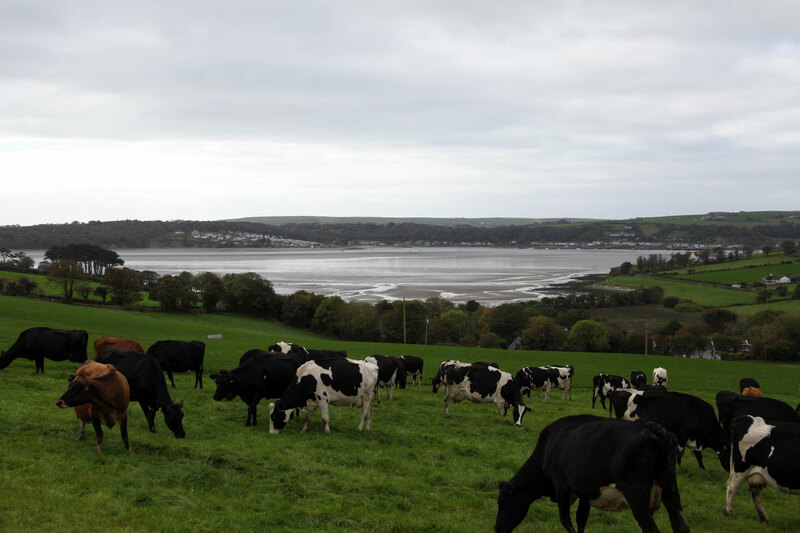 Dairy farming can be a solitary profession, marked by endless hours tending to the herd and to the land. Today’s farming families are less likely to be surrounded by neighbors who also manage farms, creating a greater risk of isolation for modern farmers. The Co-op has worked to combat this by forming discussion groups that bring farmers together each month to discuss best practices and form bonds with one another, promoting camaraderie among farmers who have such a shared experience but may not have otherwise connected.